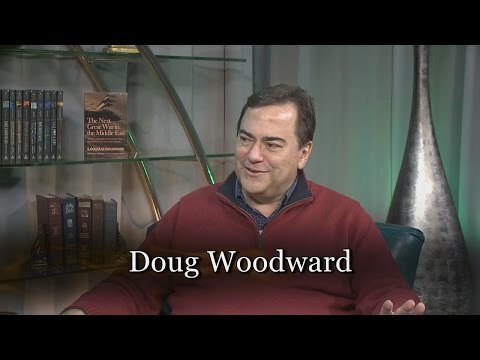 I’m pleased to share the two 28-minute Prophecy in the News programs I did with writer and theologian, Dr. Douglas Stauffer that I was privileged to host a few months ago. There are many challenges in the days we face right now. I thought it would be good to think again on the Blessed Hope of the Church and consider the scriptures where this vital doctrine is taught. Dr. Stauffer and I would later participate in a seven hour debate (in which I served as moderator) with Pastor Joe Schimmel at the Prophecy in the News Conference in Colorado Springs, June, 2016. That debate is part of the DVD series now being sold at PITN on their store. CLICK HERE to buy that 5-DVD set which includes THE GREAT RAPTURE DEBATE. We had a great time together recording these programs and cover a number of vital issues to give you, the viewer, a great understanding of the Rapture doctrine in just one-hour viewing this professionally produced programs by PITN. I hope you have time to watch the programs if you haven’t already. And if you have seen them, they are chock full of information, so you will want to set aside some time to view them again. 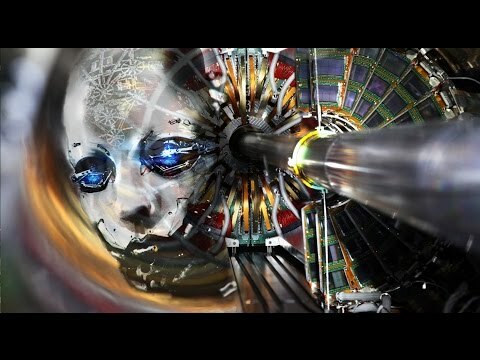 Here are the links to the programs presented from YouTube. 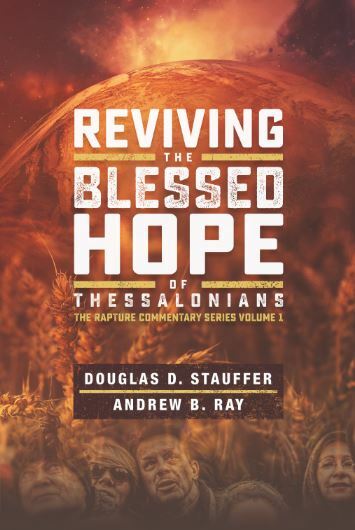 In both programs, Dr. Stauffer is presenting information from his (still new) book, REVIVING THE BLESSED HOPE OF THESSALONIANS. What is special about the church at Thessalonica? Is was ‘on fire’ for prophecy? Why? Is there a distinction between the rapture and the Second Advent? Is suffering still likely for Christians before the Rapture of the Church? 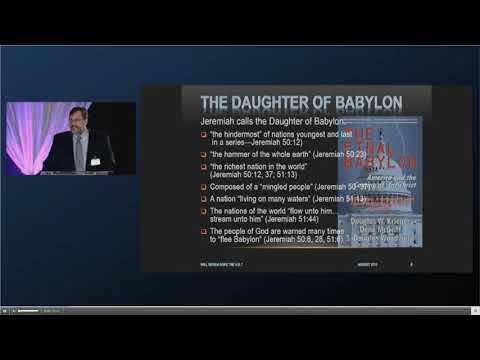 Does the Pre-Tribulation Rapture doctrine teach an escapist faith? What is the essence of what Doug Stauffer teaches? What does he mean by being prepared? Is the rapture a “signless event” and what are the implications? “The Jews require a sign and the Greeks seek after wisdom.” Was the Blood Moon phenomenon healthy? Were we “date setting” with the Blood moon enthusiasm?Was the 1948 event of Israel becoming a nation a sign, did it relate to predicting the timing of the Lord’s return? We take up these hard questions and many others. Enjoy! IF YOU WOULD LIKE TO READ MY RESEARCH REGARDING THE TIMING OF THE RAPTURE, READ CHAPTER 10 OF MY BOOK, THE NEXT GREAT WAR IN THE MIDDLE EAST. THE eBOOK IS AVAILABLE ON KINDLE –on sale– FOR $7.55 AND IN PRINTED FORM FOR $17.99. 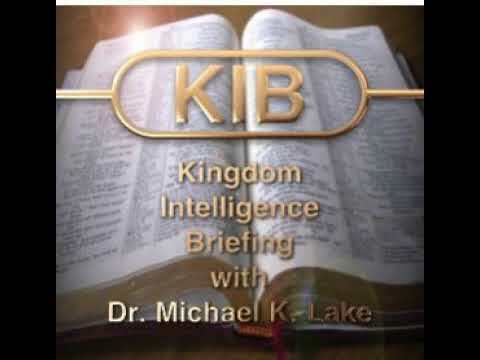 IT ALSO DISCUSSES WHY I BELIEVE THAT THE U.S. IS IN BIBLE PROPHECY. Check out the “makeover” of my web site… now accessible via my twitter handle: www.doomsdaydoug.com.